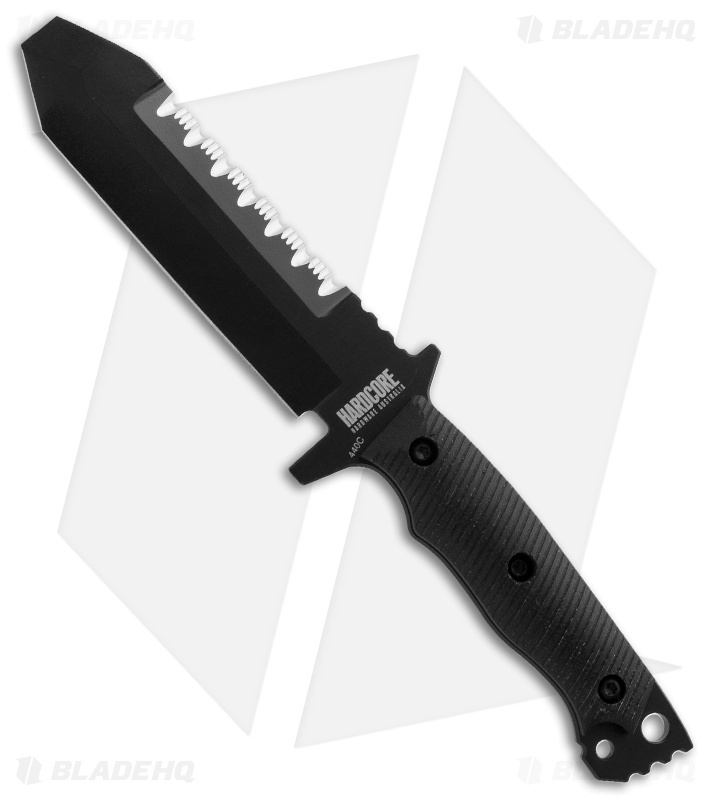 The Mid Urban Knife (MUK01-G) was designed for use as an EOD multi-tool and as an alternative dive knife. The modified chisel point design is extremely strong and ideally suited for prying and or investigative probing. The flat front is unsharpened while the spine has a serrated edge. 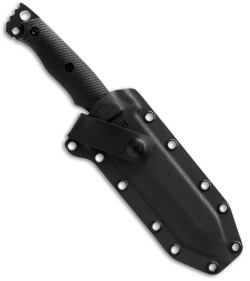 The handle is fitted with contoured G-10 scales and sports a flat extended hammer pommel. Includes a molded Kydex sheath with Blade-Tech® Molle-Lok® attachment system.